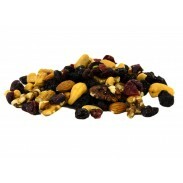 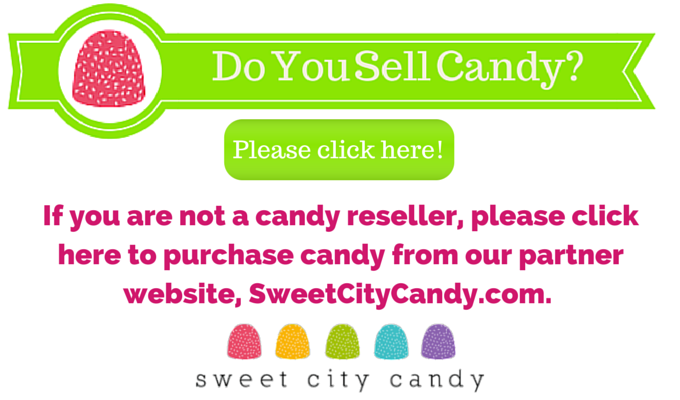 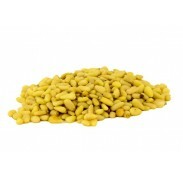 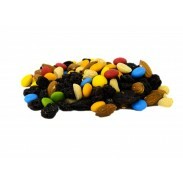 Grab 'n Go Chinese Pignoli Nuts 5oz. 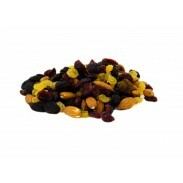 Grab 'n Go Joyva Sesame Crunch 8oz. 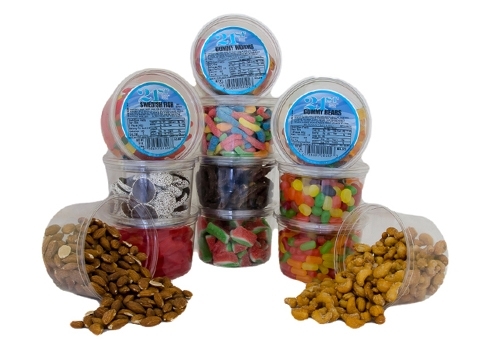 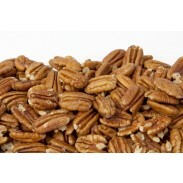 Grab 'n Go Pecans 6oz. 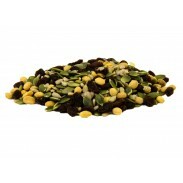 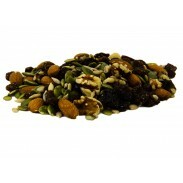 Grab 'n Go Pepitas 8oz. 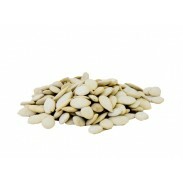 Grab 'n Go Pumpkin Seeds in Shell Salted 5oz. 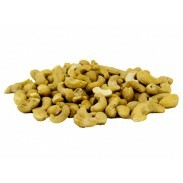 Grab 'n Go Raw Cashews 9oz. 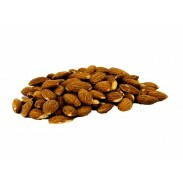 Grab 'n Go Roasted Almonds No Salt 8.5oz. 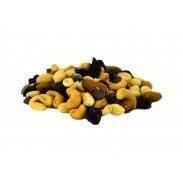 Grab 'n Go Roasted Almonds Salted 8.5oz. 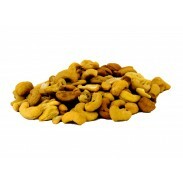 Grab 'n Go Roasted Cashews No Salt 9oz. 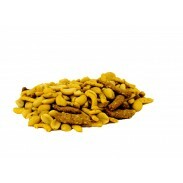 Grab 'n Go Roasted Cashews Salted 9oz. 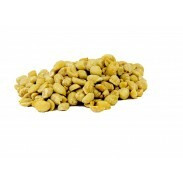 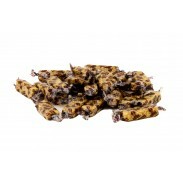 Grab 'n Go Roasted Honey Cashews 9oz. 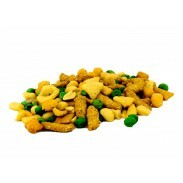 Grab 'n Go Roasted Peanuts Salted 9oz. 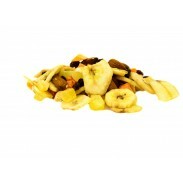 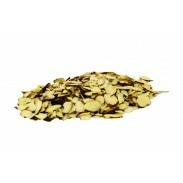 Grab 'n Go Sliced Almonds 5oz. 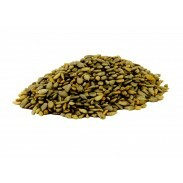 Grab 'n Go Sunflower Seeds Roasted Salted Shelled 9oz. 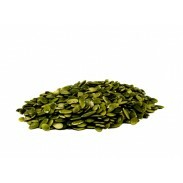 Grab 'n Go Sunflower Seeds Roasted Shelled No Salt 9oz.